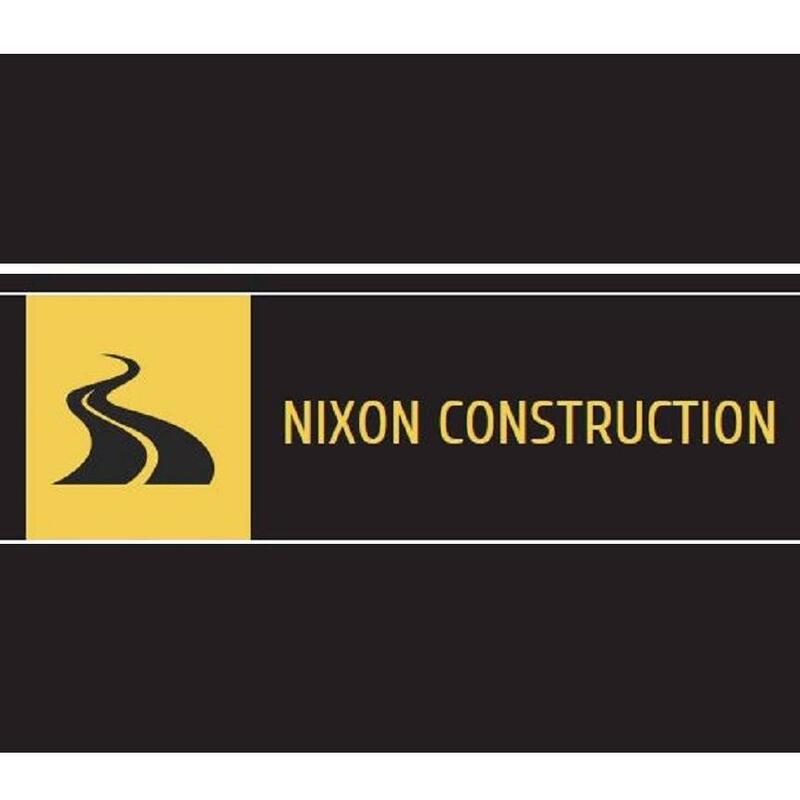 Nixon Construction is a local concrete contracting company. We specialize is all types of concrete work. Our company serves the Council Bluffs and surrounding areas. I have been doing concrete for many years and have tons of experience. We are licensed and fully insured. Please give us a call today to schedule a FREE estimate! We look forward to hearing from you!